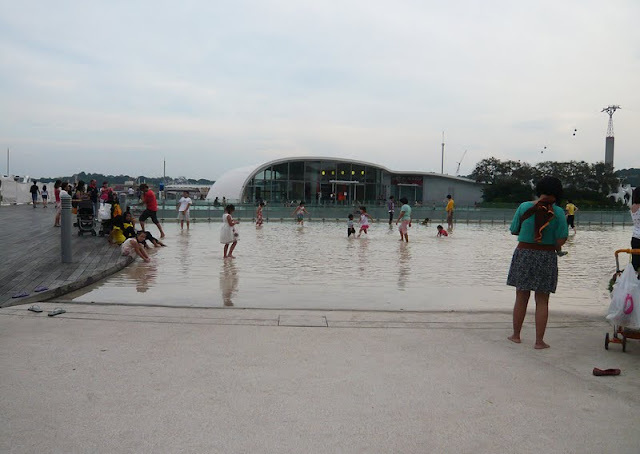 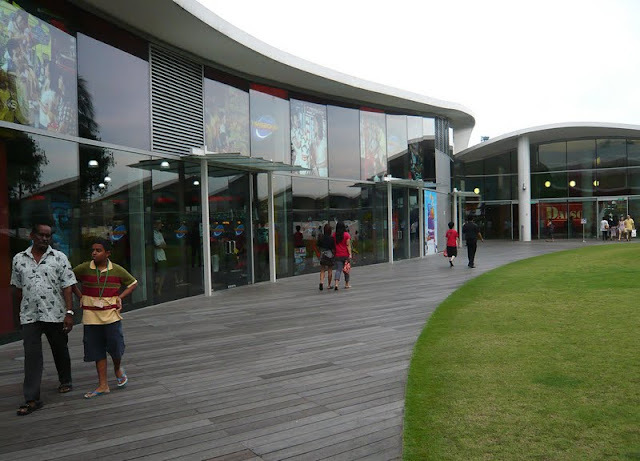 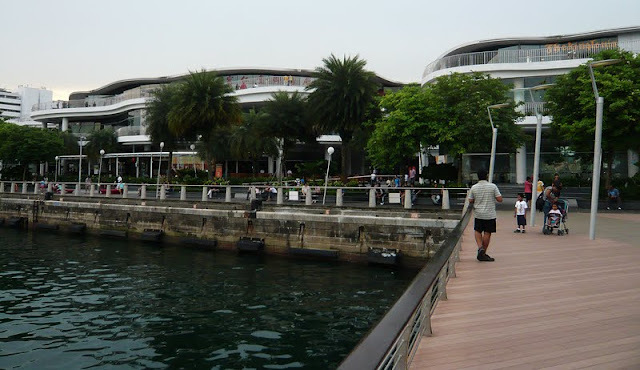 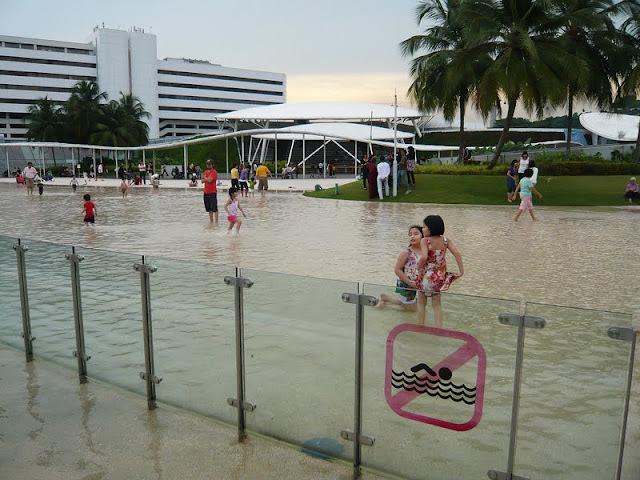 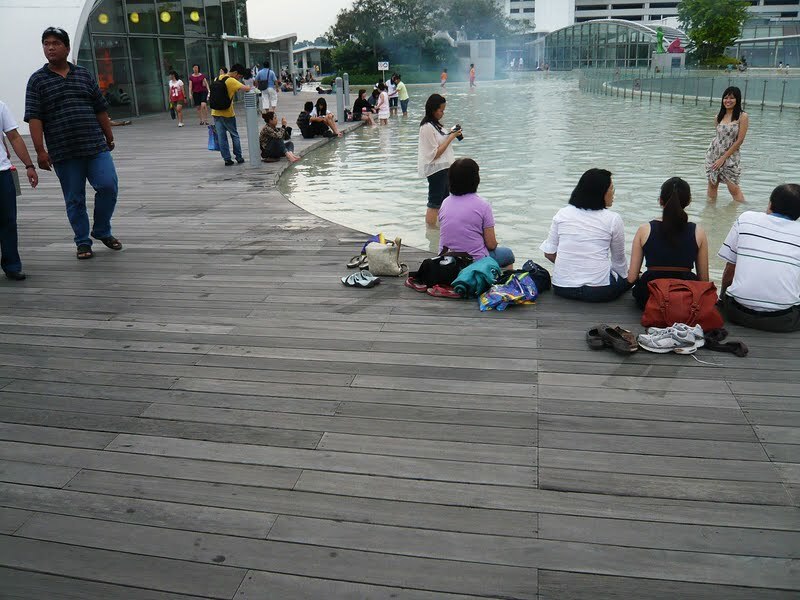 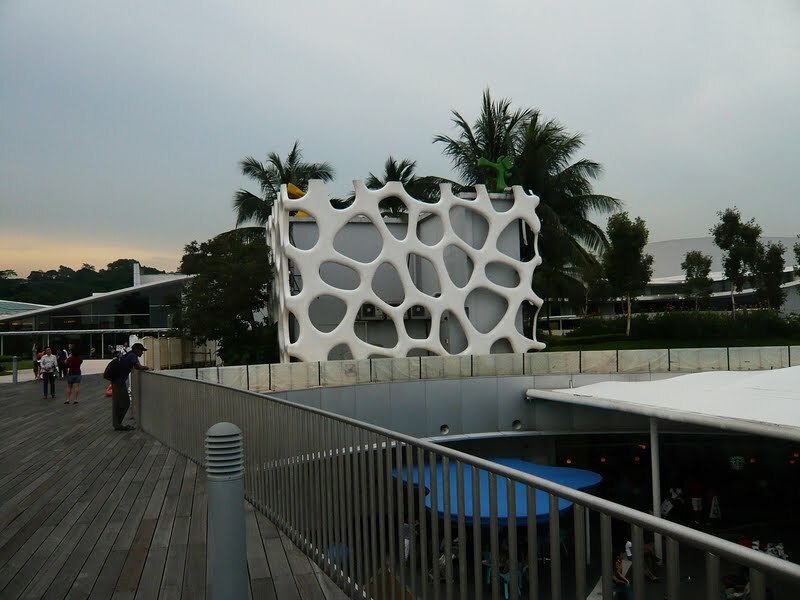 Travel photo at VivoCity, 1 Harbour Front Walk, Singapore. 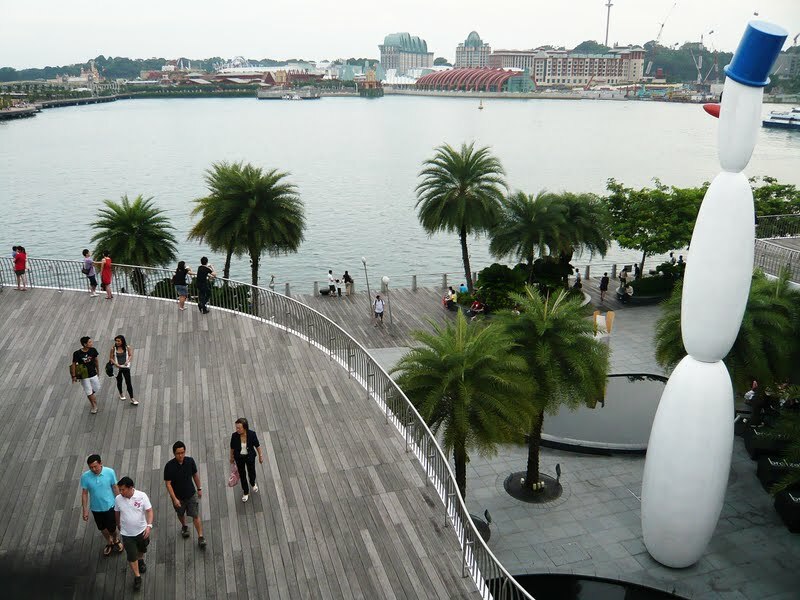 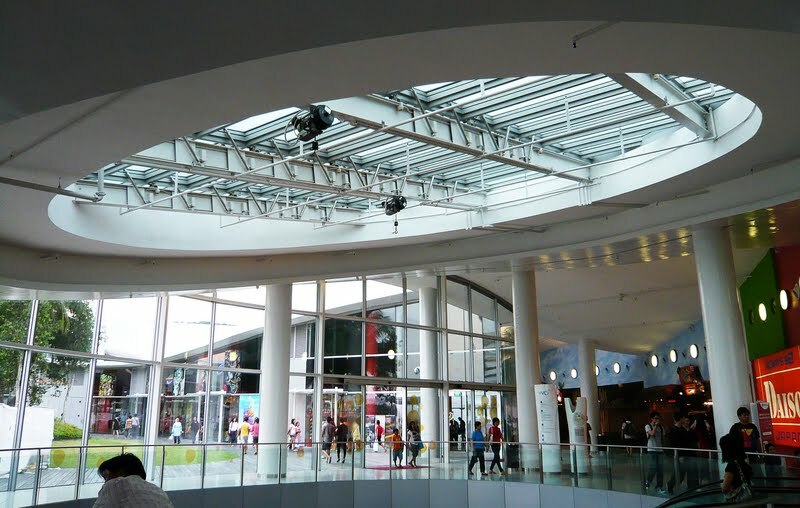 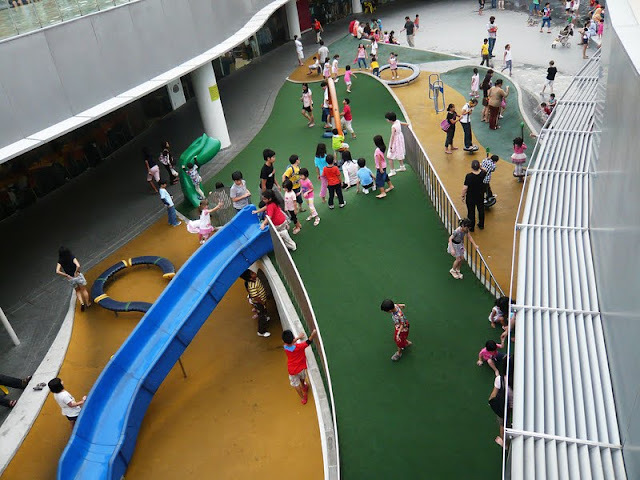 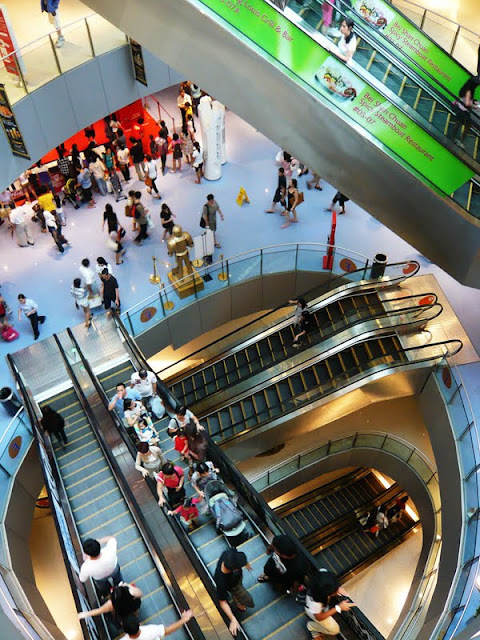 VivoCity designed by Japanese architect Toyo Ito has brought joy into the city life at Harbour Front with the play of material which flows, and the vibrant colors all around in the interior space. One of the magnificent achievements was social life which was brought up to the timber-decked roof top overlooking Sentosa Island. 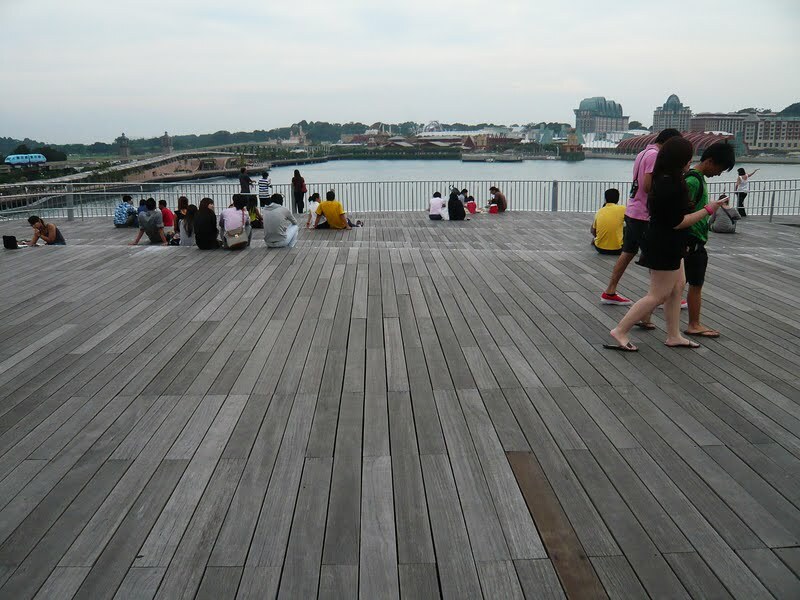 The ever tangible timber has been a very warm material to the local, together with the play of staggered levels, it creates tendency for public interaction, gestalt of space, form, texture, elements and subjects.